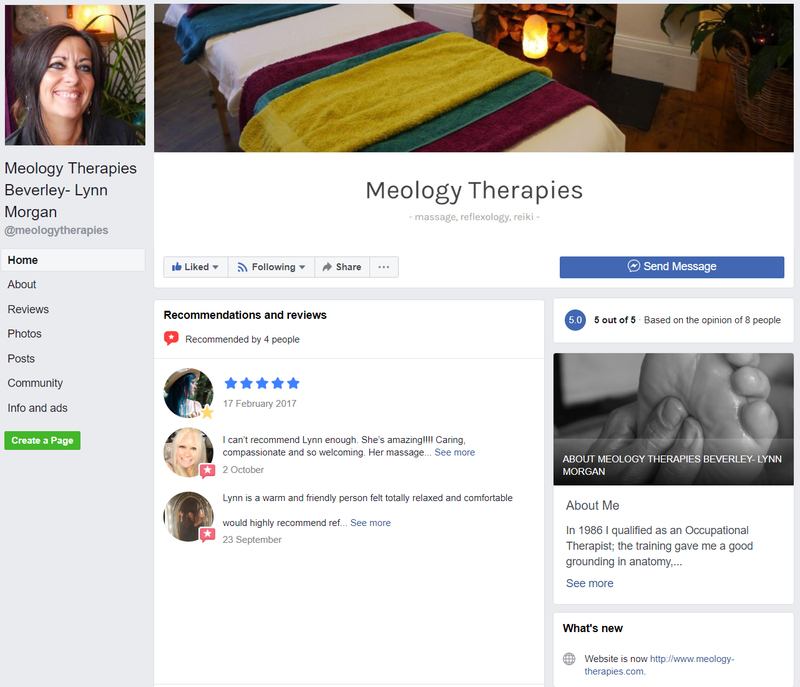 ‘ I went to Lynn yesterday for a full body massage with a little reflexology mixed in, the treatment was absolutely brilliant and just what I needed. Lynn was thorough in my consultation and her technique in the massage was just right. I don’t know much about reflexology but Lynn added that in at the end for me to try out and I felt that helped me as well. The whole thing really eased my aches and pains. Lynn is welcoming and friendly and her treatment room is lovely, light and relaxing with beautiful crystals, which I feel adds to the therapeutic vibes. I will definitely be booking in for another treatment.